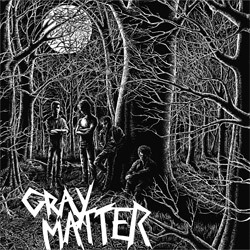 Gray Matter officially formed in the summer of 1983, but Geoff Turner, Mark Haggerty and Dante Ferrando had been playing in bands since their early junior high school days. In 1983, Dante and Mark were playing in Iron Cross, but Dante was becoming increasingly uncomfortable with some of the band's more violent supporters and he left the band. 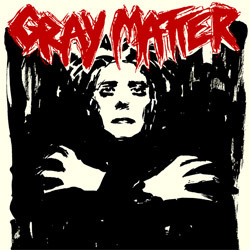 Soon after, Mark also left and the two reunited with Geoff and Iron Cross roadie Steve Niles and started playing shows around D.C., first as G-men and later, Gray Matter. The band's first album "Food For Thought" was originally released on R&B records in 1985 while the members were still in High School. In 1986, Dischord Records released the EP "Take It Back". Shortly thereafter Mark left the band to go to college and the band broke up. 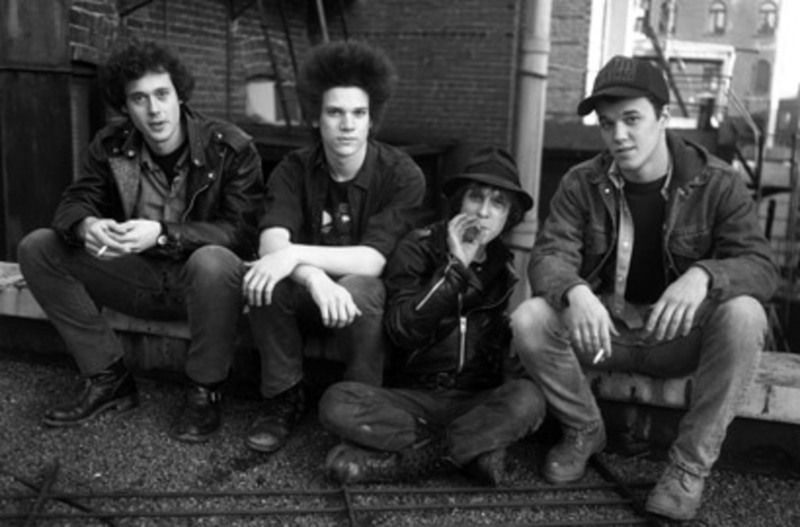 Dante went on to play drums for Ignition and Geoff, Steve, and Mark reunited and formed the band Three, with Jeff Nelson from Minor Threat. 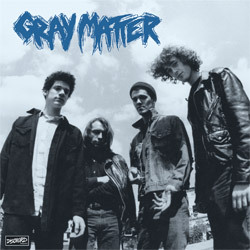 Gray Matter reformed in the spring of 1990 and released a double seven inch in 1991 and the full-length, "Thog", in 1992. Dischord originally re-issued "Food For Thought" and "Take It Back" (DIS 49) onto one CD in 1990. 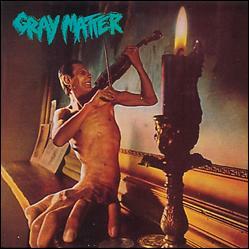 This CD was Re-Mastered at Silver Sonya and reissued in 2004. 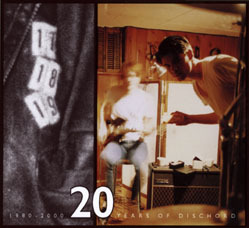 Dischord reissued both albums, "Take It Back" and "Food For Thought" on vinyl in 2010. The former was extended into a full-length with the addition of the 4 songs from the band's 1991 double seven inch.